New outdoor adventure gear is being made every day, so it can be difficult to keep up with the latest trends. 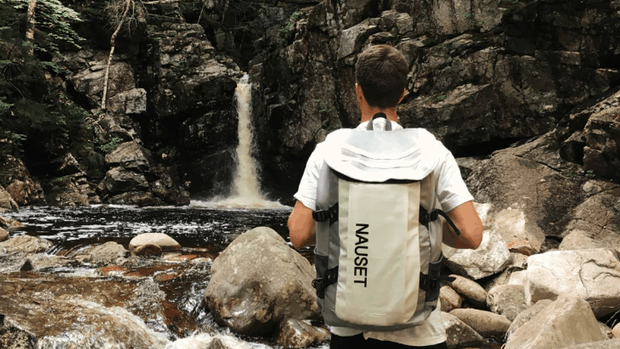 We compiled this list of 21 camping, hiking, first aid, paddling and climbing items you probably haven’t heard about to buy, support and sign up for. P.S. 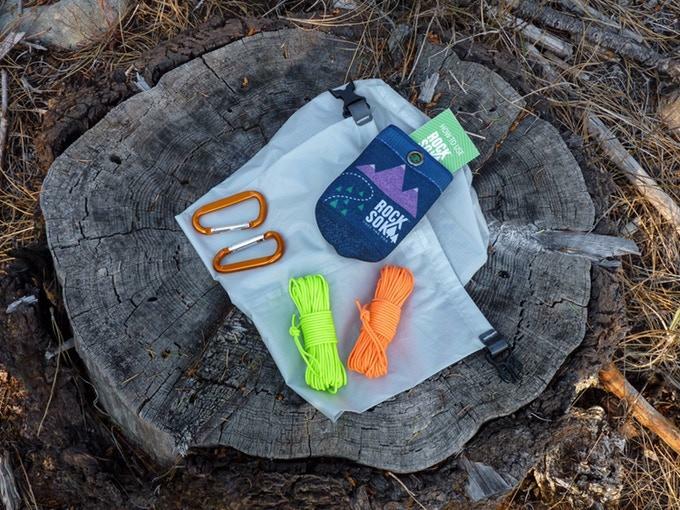 If you’re already thinking ahead to Christmas, these gear items make great gifts and stocking stuffers. Conquer the ice! These slip right overtop of your hiking boots and offer amazing traction on ice and snow. Just because you're camping without running water doesn't mean you have to skip a shower. Made of heat-trapping material, the sun will turn whatever temperature water you fill it with into a warm shower. 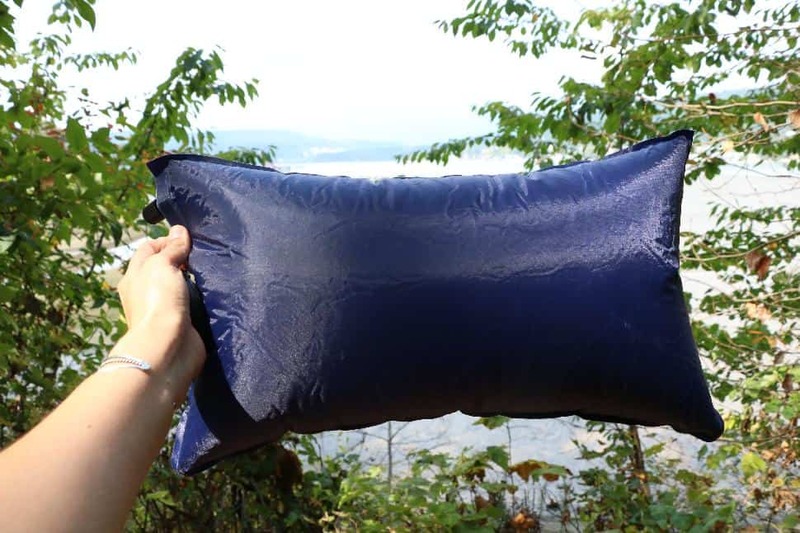 For the comfort camping queen, this pillow makes all the difference. Use it when reclined in a hammock or snuggled up on an overnight hike—seriously, it's that lightweight. We all want to be responsible backpackers, but bear-proof containers are heavy to cart around. Enter the ultralight food hanging system, with an attached Rock Sok and pulley system. 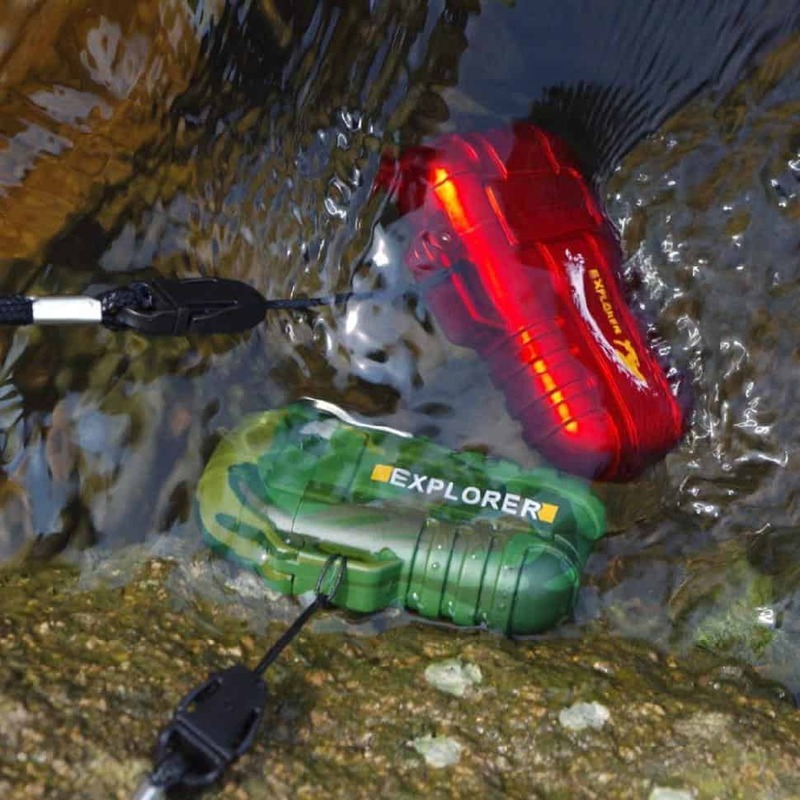 Do your favourite adventure clothes soak up water like a mop? This Performance Repel for Outwear waterproofs various fabric, including fleece and down. I mean... come on. 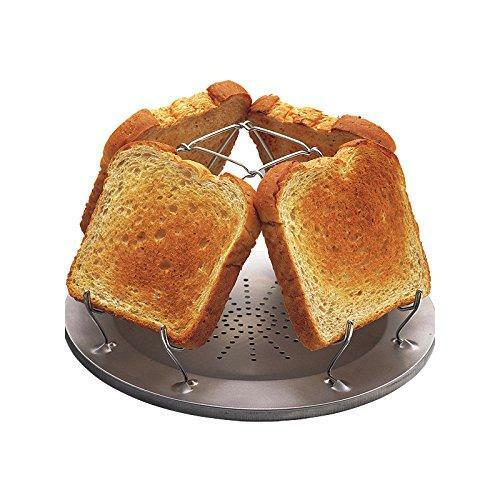 Now that you know there's such thing as a camp stove toaster, you need it. Right? 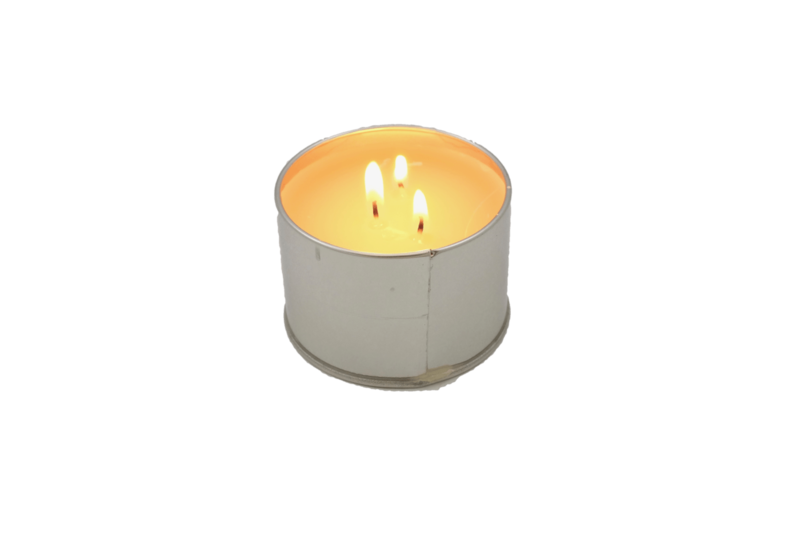 Always be prepared with this three-wick candle that burns for 36 hours. 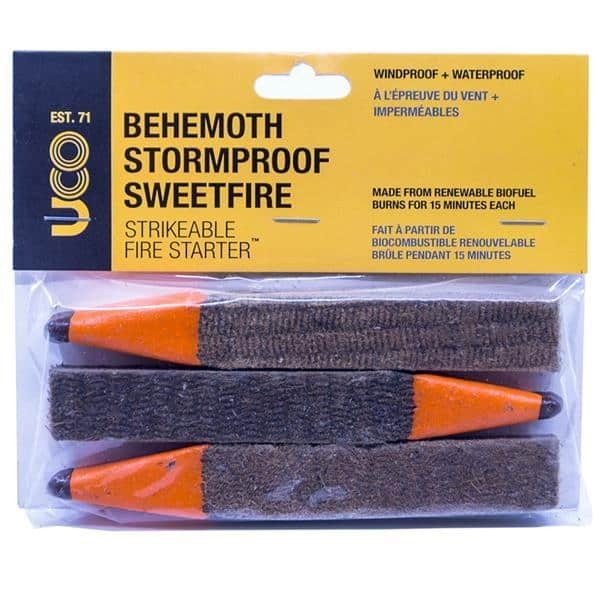 Have it on hand for when you're caught at home during a freak storm, on a hike without a map or in your car with a flat. 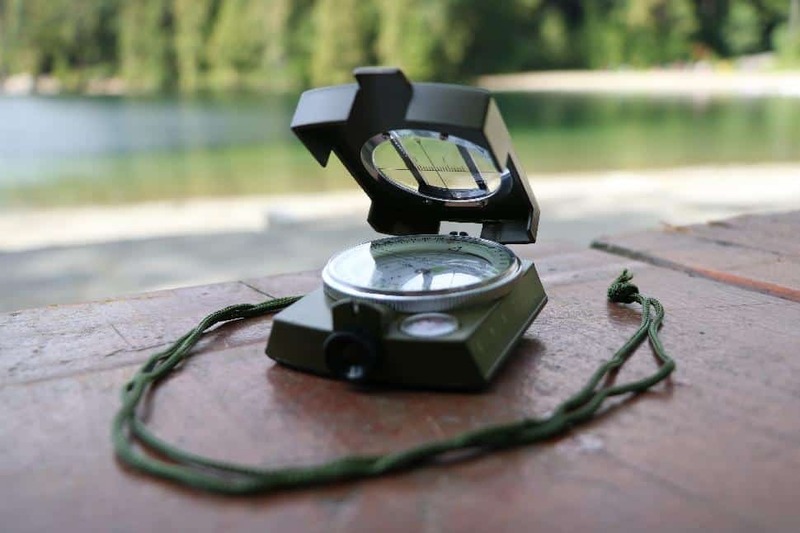 The ability to navigate in the wilderness is priceless, so get yourself a compass (and learn how to use it) before you get lost in the woods. Run out of gas or experience a leak? Not with this lightweight survival stove. In a pinch, burn sticks and moss to boil water. This is one of those things you hope you never have to use, but want to have on you in case you need it. 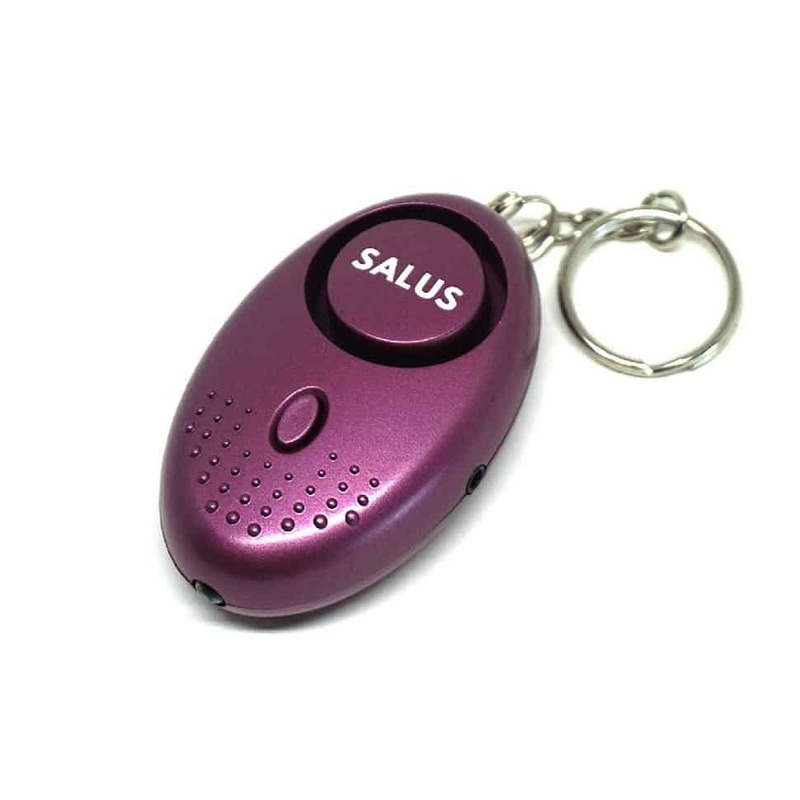 It easily connects to your keychain and releases an ear-splitting alarm should you have to set it off. This camo lighter has so many functions, it would almost be easier to tell you what it can't do. What can tell you is we need it. 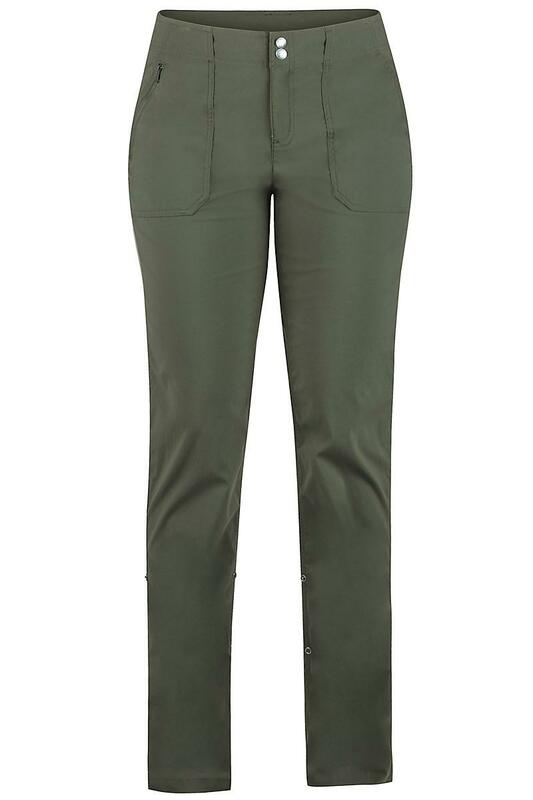 Tick-proof pants? Spider-savy sweaters?! Say no more. What if you could have all your gear in ONE bag? 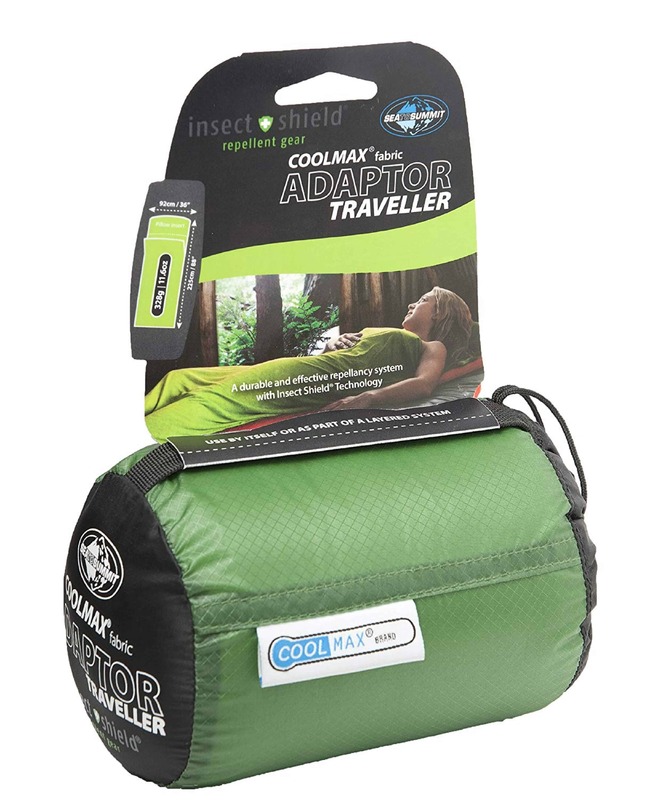 Four chairs, two blankets, two hammocks and two tables are all included in this waterproof polyester backpacker with a built-in USB charger. We sincerely hope you never have to use this, but wild animals are a real danger for most explorers. Don't use this on bears, though—it will only make them angrier. Use bear spray for that. 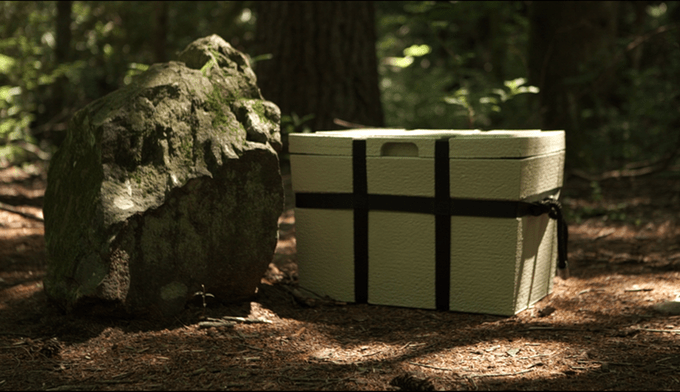 Can a cooler be durable, affordable and lightweight? Rugged Road Outdoors thinks so. Their coolers are one third the weight and one third the price. You've heard of waterproof matches, but UCO takes it to the next level with storm-proof tinder. These bad boys burn for 15 solid minutes. 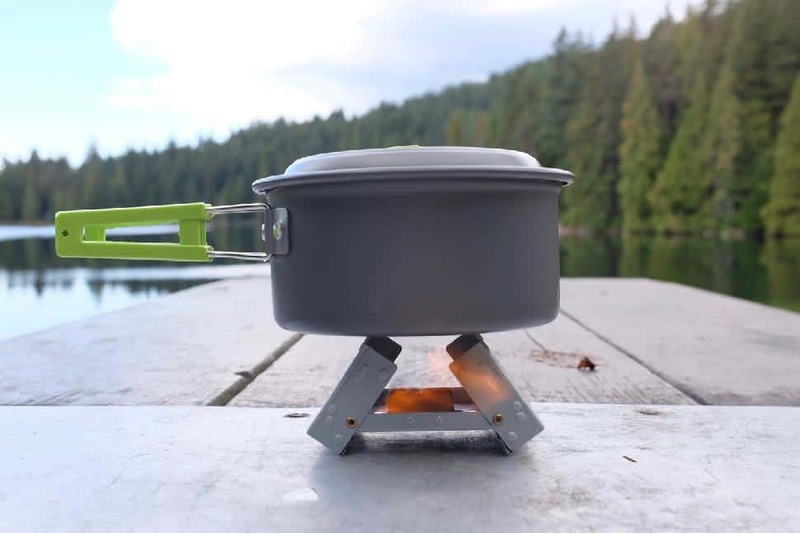 Now when you go camping, you can pack a pocket-sized washing machine, too! 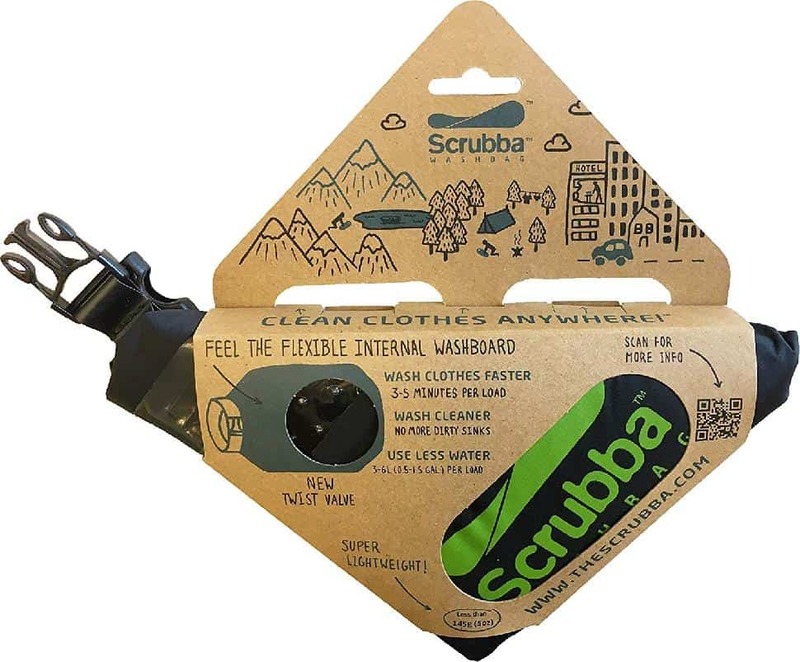 This lightweight, compact washing bag can have your outwear smelling significantly better in as little as three minutes. Turn fire-power into fuel for your iPhone. 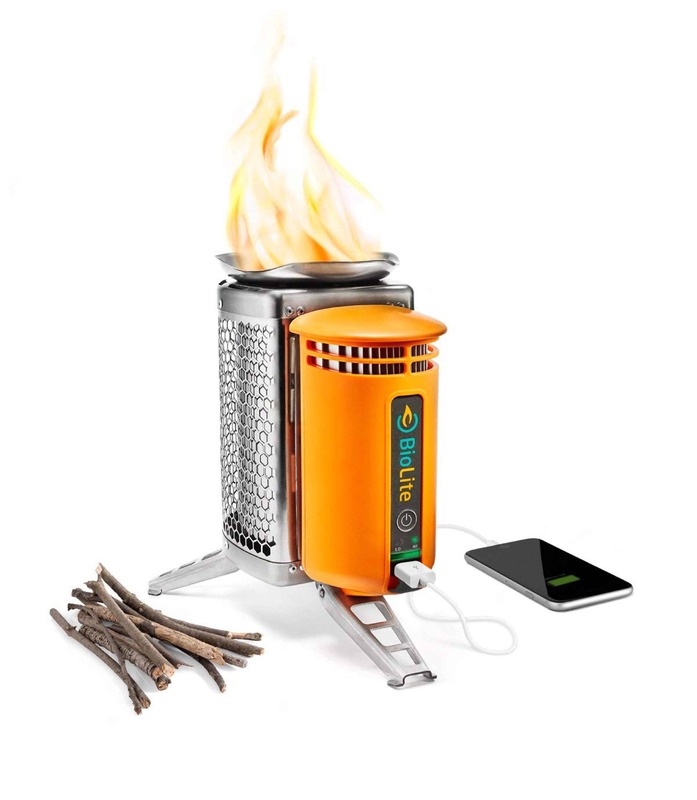 This stove takes on heat and turns it into electricity. It can also boil one litre of water in as little as four and a half minutes. Don't dip your paddles into the dark. This deck-mount LED light shines green, red and white. Carrying a large saw can be impractical and dangerous. 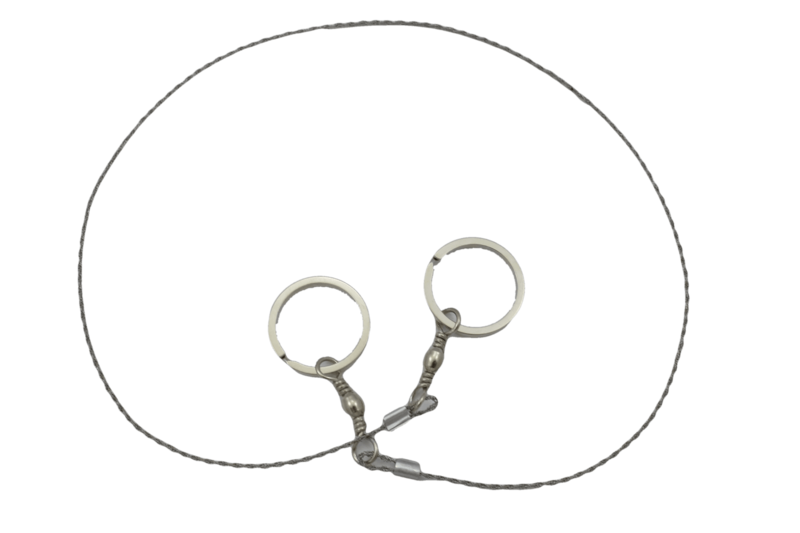 This looped wire saw easily slices through branches and takes up minimal room in your backpack. 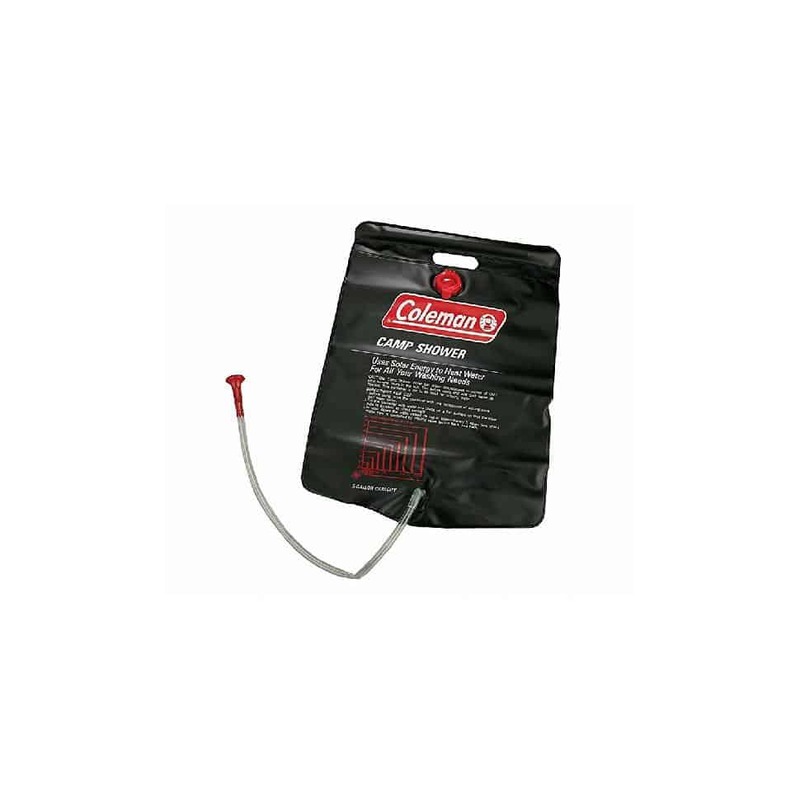 Can your sleeping bag liner adjust to the outside temperature? This one can! It also comes with a pillow insert and insect shield. 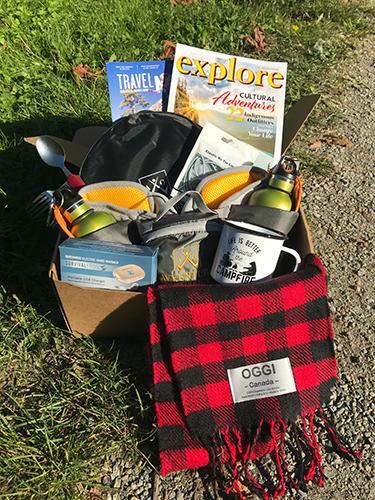 For the serious gear buff, gift or get a subscription to explore magazine's Live the Adventure Club Gear Box. We'll equip you with our favourite outdoor gear items (some of which were even on this list!) and challenge you to get outside and use them with unique adventure challenges.